Art and music feature in some recommended picture books and Christmas gifts. Robert Ingpen was born in 1936 and is the only Australian illustrator to have won the prestigious international Hans Christian Andersen award. He is a virtuoso of painterly artwork and has illustrated Australian stories such as Storm Boy by Colin Thiele, Mustara by Rosanne Hawke, Ziba Came on a Boat written by Liz Lofthouse, The Poppykettle series and The Afternoon Treehouse and a long list of children’s classics such as Alice’s Adventures in Wonderland (hence the title of this tribute to his work), Peter Pan and Wendy, The Wind in the Willows and The Secret Garden. 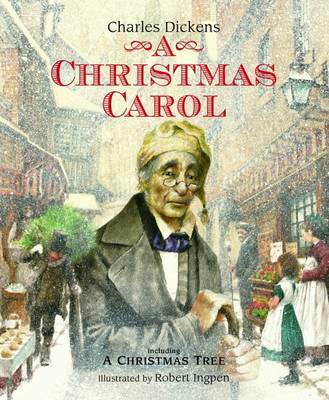 The Nutcracker, The Night Before Christmas and A Christmas Carol will be perfect books for Christmas. Ingpen has also designed Australian postage stamps. 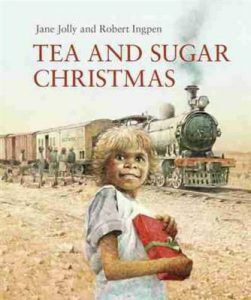 His most recent books include the awarded outback-based Tea and Sugar Christmas and Radio Rescue! (both written by Jane Jolly). 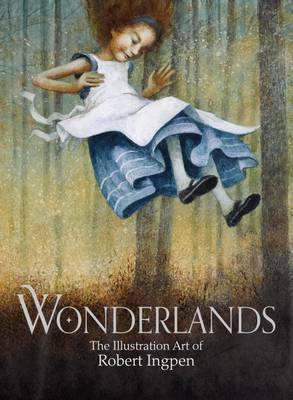 Wonderlands gives a generous insight into these books and others. 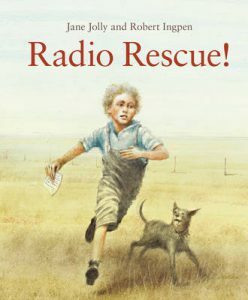 It is a must-have celebration of children’s literature through the lens of our maestro, Robert Ingpen. Music is important for the pleasure it gives and because it’s good for the brain and can lead to unexpected friendships and opportunities. 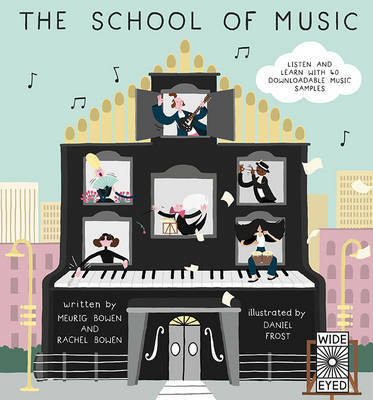 Enjoyable and useful to use in homes, schools and music schools, The School of Music is a lavish compendium of music, musicians and instruments in picture book form. Musician characters (such as Diva Venus, a star singer, Ronny ‘Beethoven’ O’Reilly, a composer and Roxy Mojo, a percussion specialist) are introduced at the beginning of the book and feature strategically throughout to explain concepts. Section 1 looks at different types of music and instruments and how music connects with film, maths, architecture and other disciplines. Section 2 offers a musical toolbox, which enables children to write music, beginning with fun graphic scores using pictures and symbols. Section 3 is about children making music themselves. 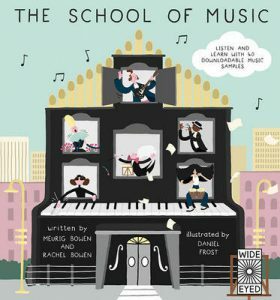 The book suggests diverse ways such as making a kitchen orchestra as well as playing a conventional instrument or singing. It concludes with tips on performing and composing. There are bonus music samples accessed by the QR code at the end of the book and children could dip in and out of this book or use it as a Christmas holiday music appreciation and education course, ideally even alongside learning a musical instrument.